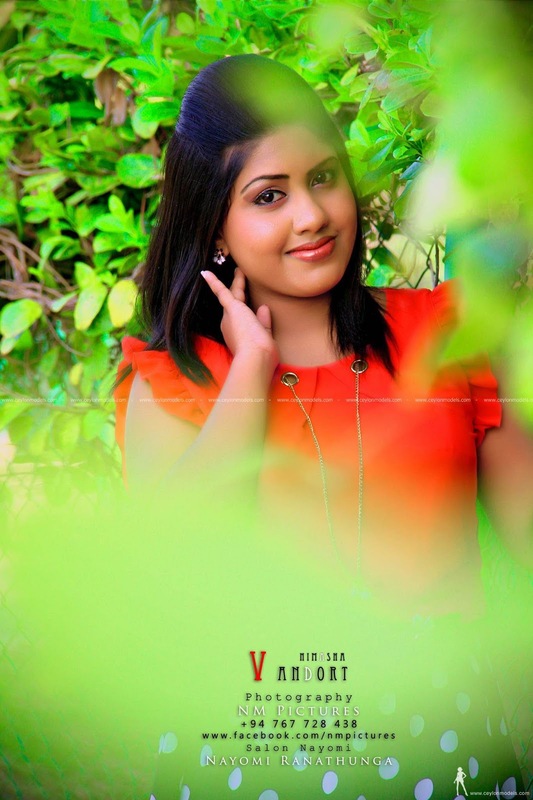 Sri lankan upcoming model Nimasha VAndort latest photos. All photographs appearing on this page are the property of NM Pictures . They are protected by NM Pictures Copyrights, and are not to be downloaded or reproduced in any way without the written permission of NM Pictures.